Welcome to this week’s Weekly Wrap Up. Christmas is coming early to Coastline Graphics. 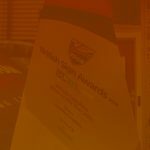 Here is a small selection of what we’ve been up to! For local menswear company Dapper Fox we created a winter skyline by layering two UV printed skylines giving the display some depth. Using lighting behind the panels really sets it alive. Local jewellers Thurlow Champness have been preparing their windows for Christmas with this subtle wintery tree scene. 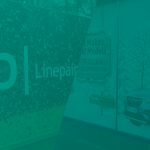 We UV printed on to clear vinyl, backed with white ink and a bit of sparkle was added to the face of the graphics with some spot UV. We also created some UV printed magnetic graphics to use inside the window to create a 3D effect. 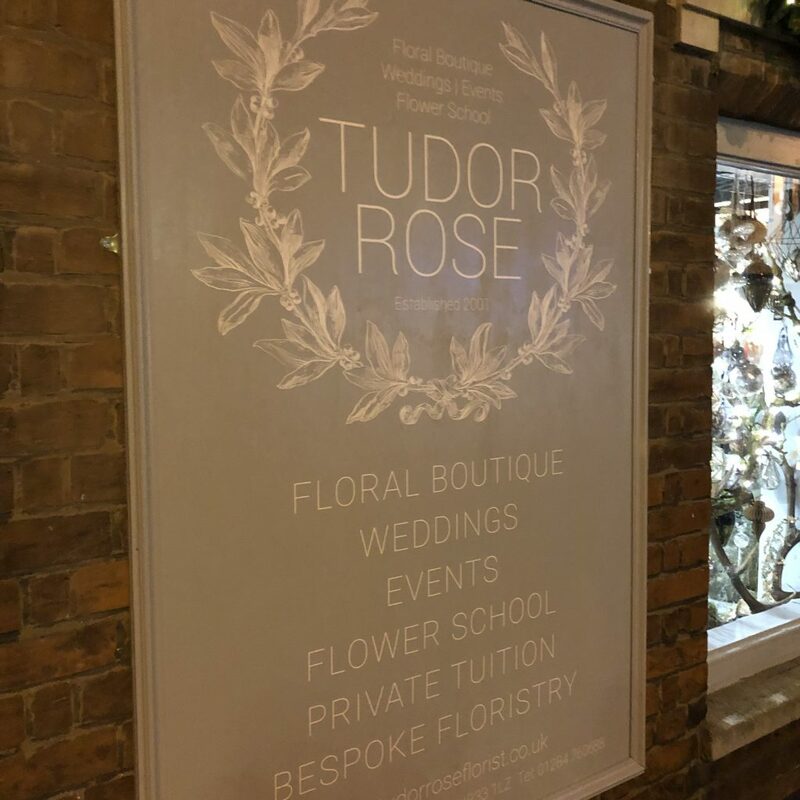 Tudor Rose have had some new bespoke signage created, we fabricated the grey painted wooden sign and frame and UV printed directly to the paint. Creating a beautiful, contemporary looking sign. Not only have we been getting a bit Christmassy but we are preparing for Black Friday promos. Essex Auto Group have requested some graphics to fit to vehicle windscreens to promote their Black Friday offers.